Waterproofing is vital for floors. It keeps them beautiful and looking fresh. It also helps to prevent health problems that may arise from mold and pest infestations. Waterproofing is only beneficial if it is done right. It isn’t enough to install the primer; you have to ensure that it has been installed correctly. Ensuring that the floor is level is one of the most important factors to consider. 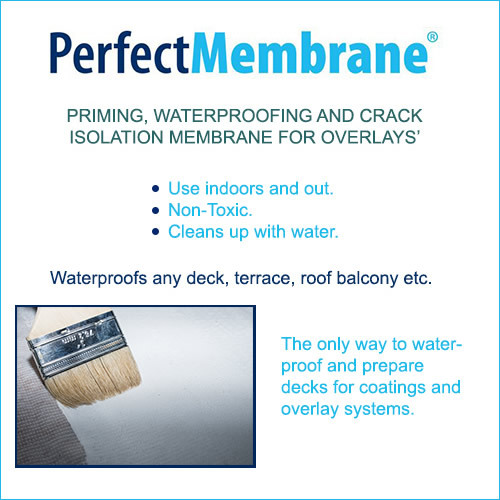 If the substrate is not level when you install the primer, you are likely to run into water issues in the future. Water flows in the direction of least resistance. It will collect in areas that are uneven and cause moisture problems in your home. Ensuring that the concrete and sand substrate is even will keep the water out of your home. The water that gets past the sand and concrete substrate will be kept out of the home by the waterproof film. The water will thus not accumulate in any particular area, and will therefore not cause any future problems. Clean the area that you will be working on thoroughly. Ensure that there is no residue on the surface. Dust and other particles can be trapped under the primer leading to uneven floors. Use even strokes when applying the primer. It is best to work on a small area. Divide the floor into blocks and coat each small block instead of trying to cover the entire floor at once. 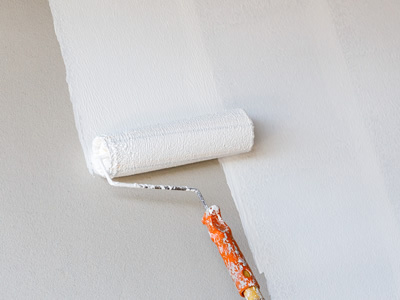 This will ensure that you focus on the particular area you’re working on, and are able to perfectly apply the primer.